Your Burnaby, BC Dental Office! Welcome to Central Park Dental Clinic, where we look forward to developing a long-term relationship with you and your entire family in order to support your oral health and overall wellness. We welcome new patients to our office and can't wait to meet you! 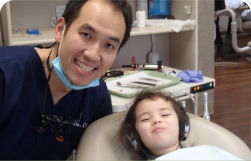 Dr. Roger Chan, Dr. Jennifer Rensen, Dr. Fanny Chu, and Dr. John Day provide world-class dentistry in an atmosphere that is professional, fun, enthusiastic, and welcoming to our patients. We believe in exceptional health first. That is why we start with a focus on preventive treatments and restorative care. When we see you and your family on a regular basis, we may be able to stop certain dental conditions before they even start. After all, the best dental treatment is no dental treatment at all! By adhering to a good oral health care regimen, you are protecting and prolonging the life of your smile. When the need for a dental procedure arises, you can count on us to use the highest level of skill and efficiency to restore your health quickly. We know that most of our patients are busy and don’t want to be slowed down by dental emergencies, but emergencies may sometimes still happen. Even if you are a new patient experiencing a dental emergency, we hope to hear from you. We will always tell you everything we see that requires your attention and help you make the best decision for your health. In our office, we offer all preventive, restorative, implant, cosmetic, and periodontal (gum) treatments necessary to keep our patients healthy and vibrant. Additionally, we offer expanded services in endodontics (root canals), clear braces, and extractions for your comfort and convenience. One of the things that sets us apart is the level of commitment you will notice from our team. We work with only the most professional, skilled, and compassionate dental professionals in our office because we want you to have a one-of-a-kind experience while you are with us. Each team member is dedicated to the highest level of patient care and satisfaction. Our team values honesty, integrity, excellence, and fairness in all we do. Our patients often positively comment on their experience in our office because they truly feel cared for while they are with us. The bottom line is that we treat our patients how we would want our friends and family to be treated, and we enjoy exceeding your expectations by putting a healthy, happy smile on your face. Practicing dentistry is a lifelong pursuit, and that is why all of our doctors are committed to continuing education courses and learning about the latest technology and techniques. 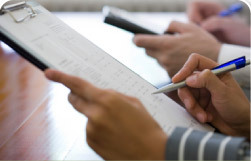 We believe in staying on the cutting edge of our profession through continual academic pursuits. Ongoing education helps us deliver outstanding dental care and keeps us passionate about our profession. 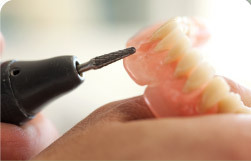 Dentistry constantly has new and exciting ways to make your treatment more accurate, efficient, and attractive. Our office is located across from Central Park in Burnaby. We proudly serve Burnaby and the Vancouver area. 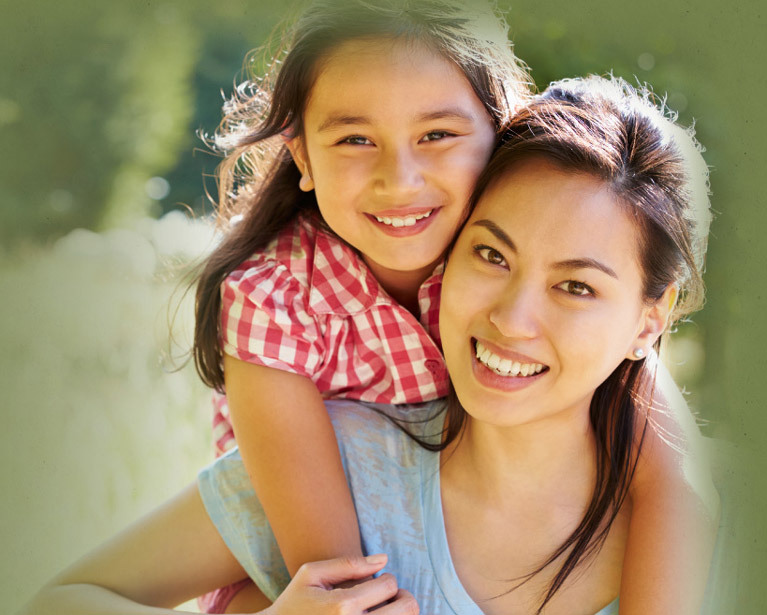 Central Park Dental Clinic welcomes your entire family and looks forward to developing a trust-based relationship so that we can partner with you in a lifetime of outstanding smiles. Whether you are a new patient or a valued existing patient, we welcome you to call us today for an appointment with one of our caring and compassionate dentists.